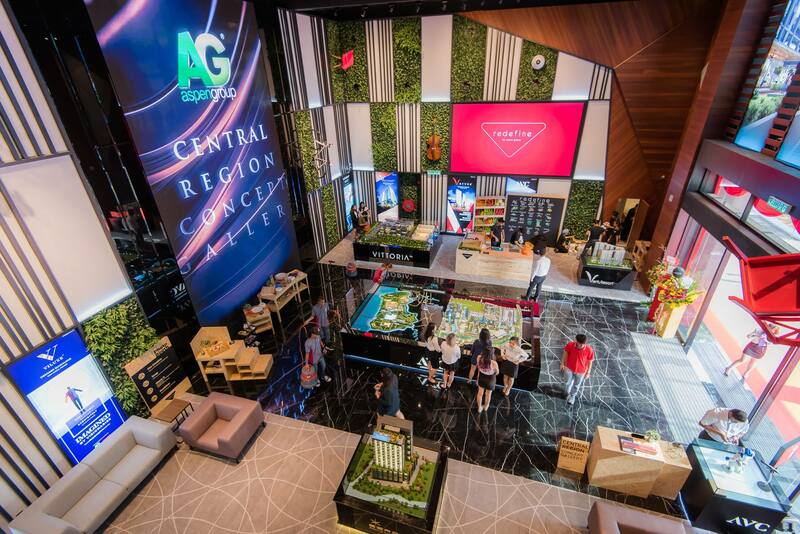 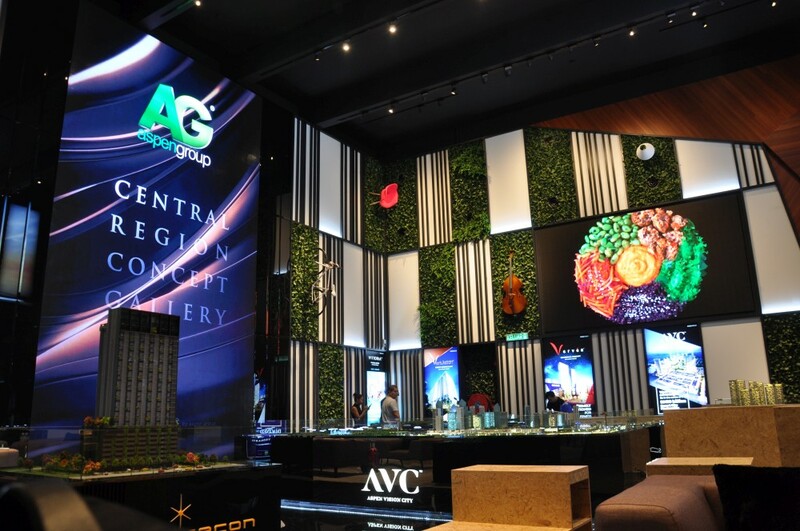 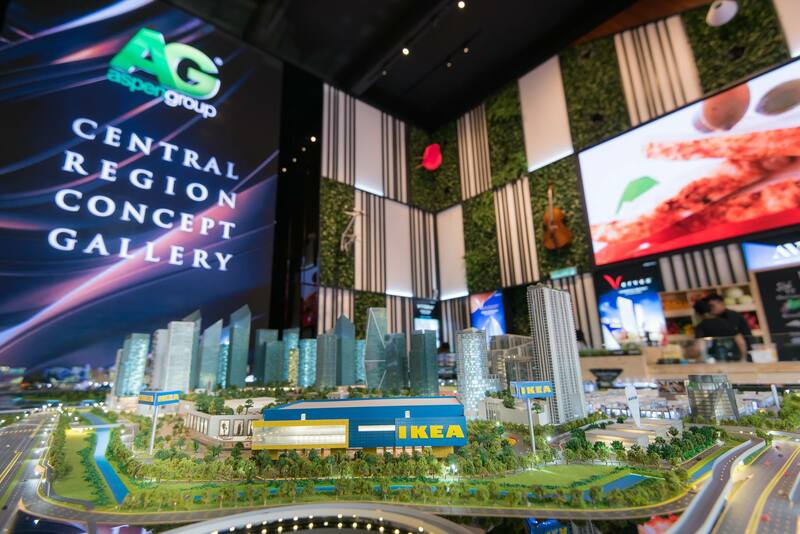 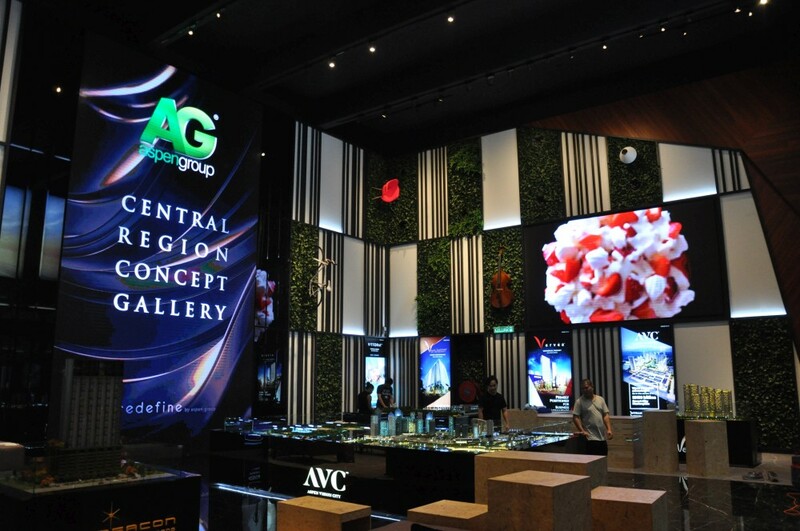 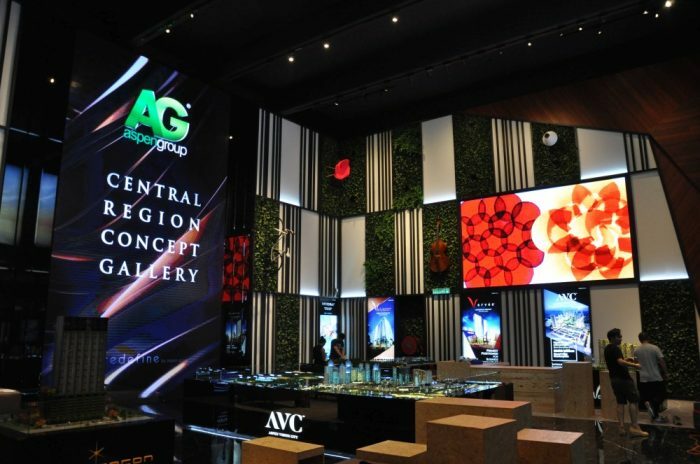 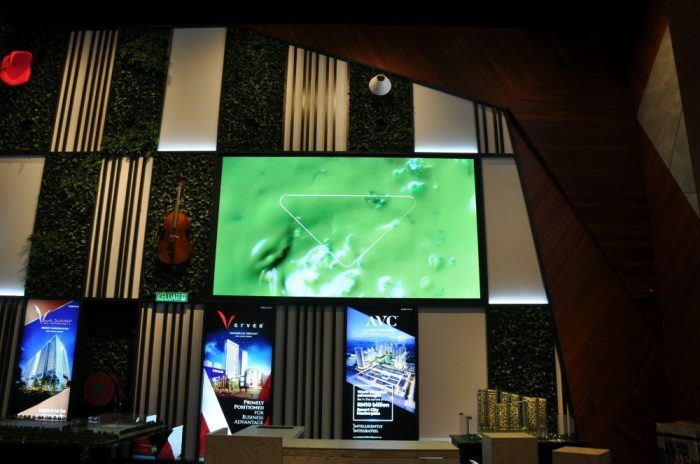 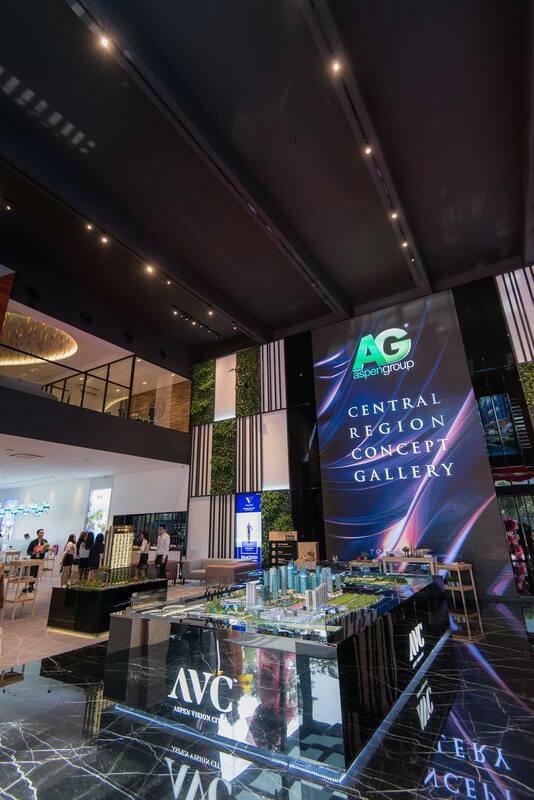 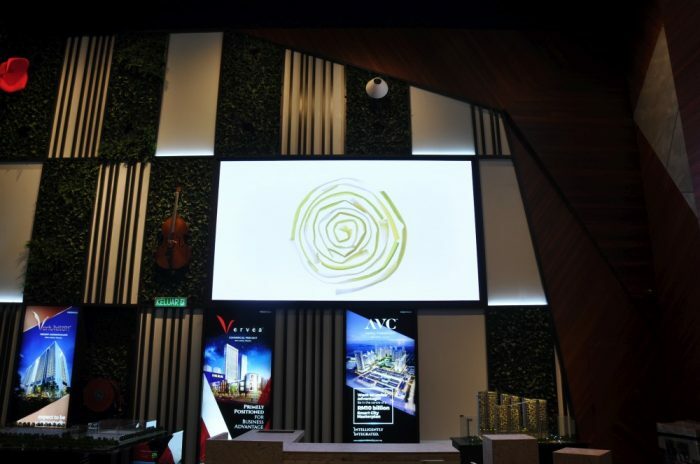 LEDtronics rolls out another pair of high resolution digital display for Aspen Group, this time at their concept gallery at Glemarie, Shah Alam. 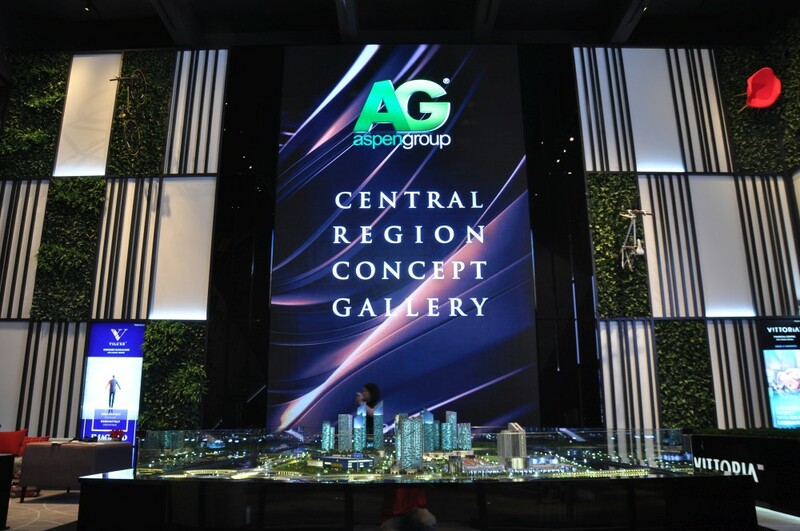 With striking colors and clarity, partnered with dynamic content, the interior space of the gallery is transformed into a modern artwork. We’re proud to include the prestigious installation as part our portfolio.